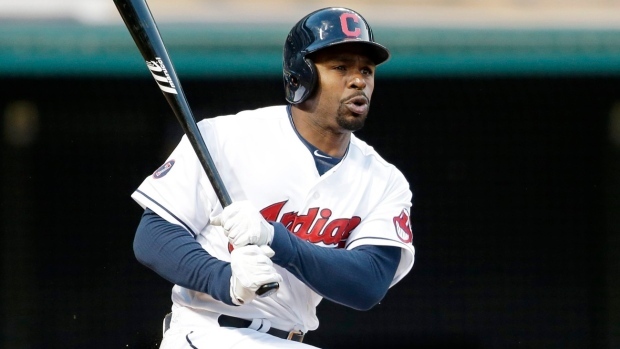 New York, NY - Major League Baseball on Thursday handed down a one-game suspension to Cleveland Indians outfielder Michael Bourn and fined him an undisclosed amount. Bourn was given the punishment for making contact with umpire Phil Cuzzi during Tuesday night's 6-0 win over the Chicago Cubs. According to the Indians, Bourn will appeal the ruling and is in the lineup for the completion of that interleague series.